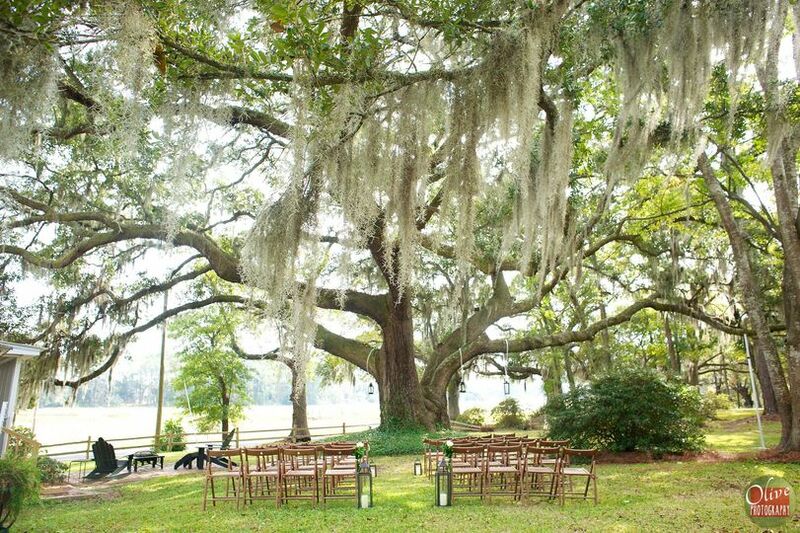 A Whitehouse Wedding is a beautiful southern waterfront Ceremony & Reception Venue! 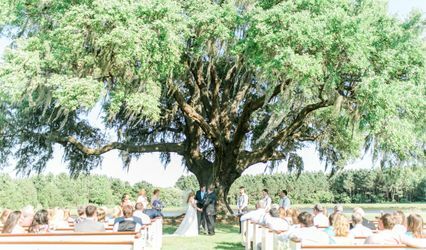 With our enchanting oaks and waterfront views, A Whitehouse Wedding is the picturesque venue that your loved ones will always remember. 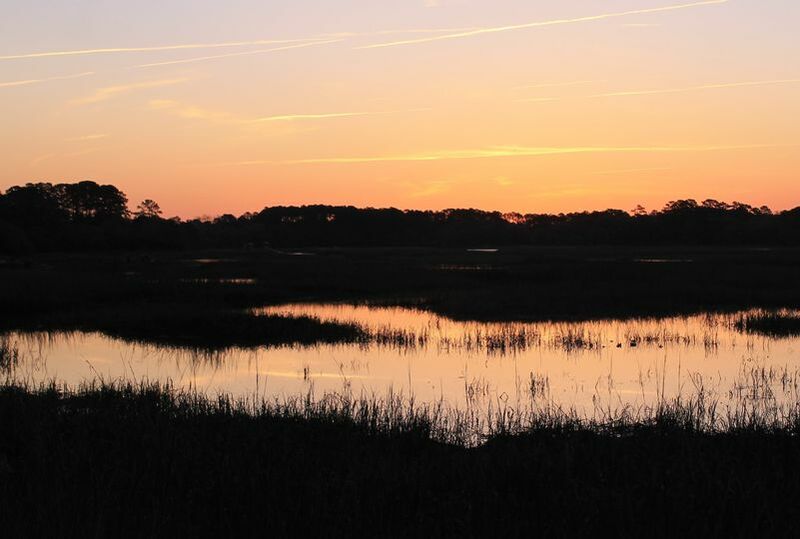 We are located on Wadmalaw Island, South Carolina, thirty miles south of Charleston. 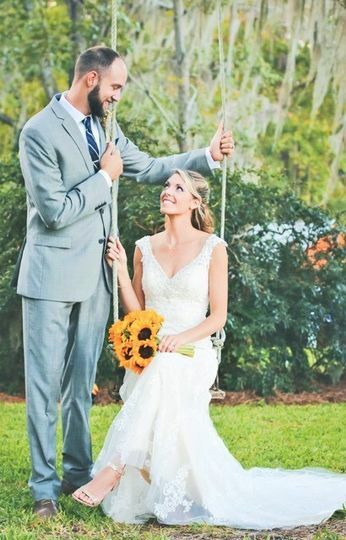 A White House Wedding was the perfect venue for my husband and I to get married at! Our wedding was small (just the two of us) and Jessie still made sure everything ran accordingly and organized it just as one would a normal size wedding. 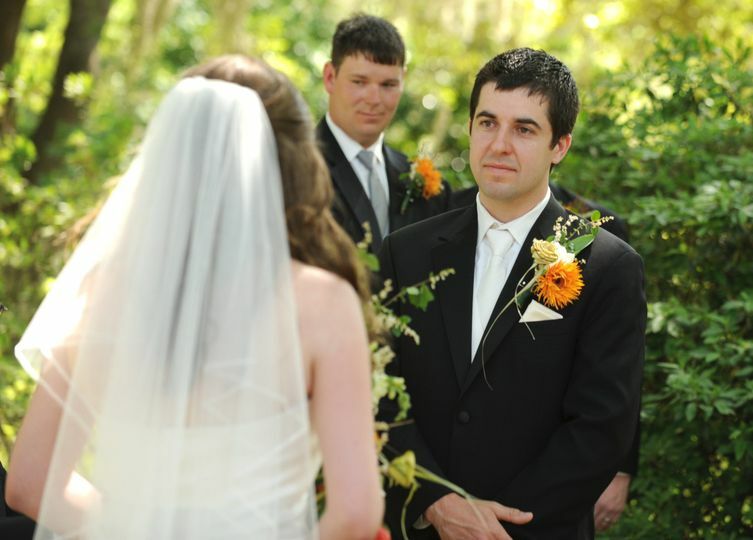 In the months leading up to our wedding she was always responsive and provided excellent recommendations for officiants, flowers, etc. The landscape was absolutely breathtaking. 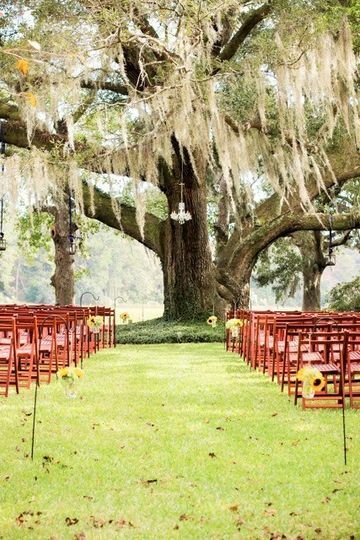 There are several places for a ceremony to take place as well as plenty of scenery for photos. Our package of services was extremely affordable and she even offered us the money off that we spent for our larger ceremony that we're having in a few years. 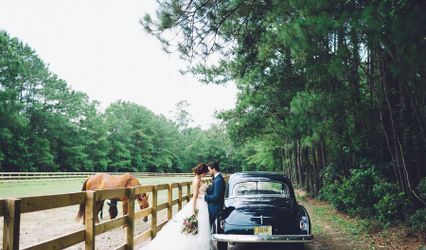 I would highly recommend for anyone to check out this venue if they're getting married. 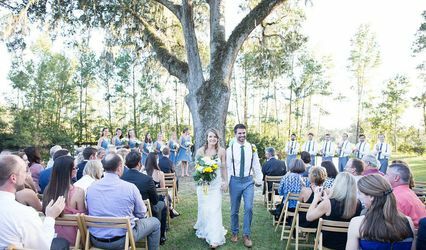 We searched for venues from Savannah to Charleston and A White House Wedding definitely came out on top. We got married here last October 24th, and it could not have been more perfect. We were able to accommodate 135 guests. 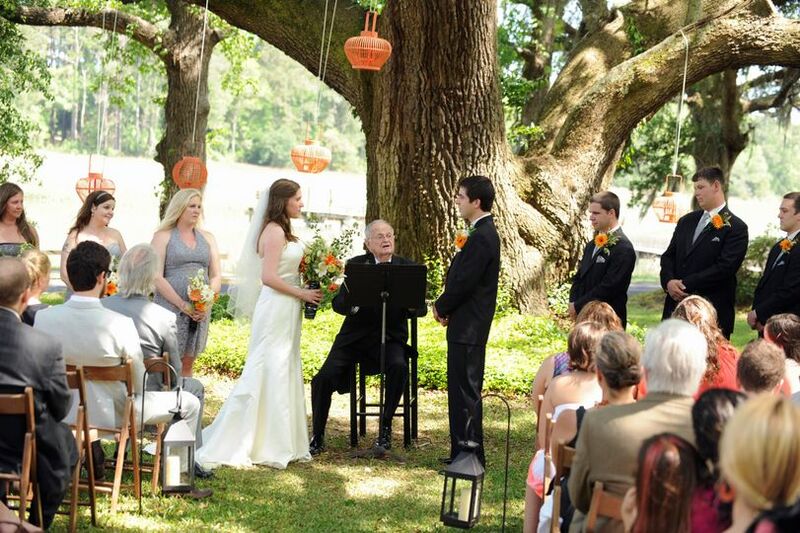 We got married under the large oak tree draped in Spanish moss on the property with a chandelier (we brought) above us and the waterway in the background as we said our vows. 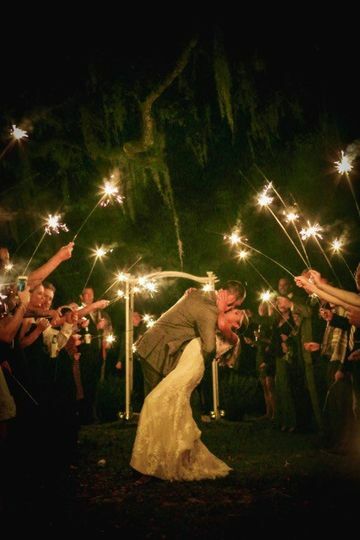 The venue is the perfect Lowcountry backdrop for Charleston lovers. Jessie and her family were very accommodating and responsive. 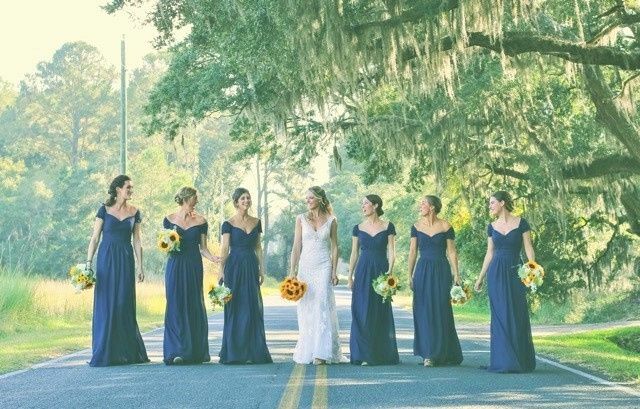 They were able to help me create my dream wedding! Beautiful venue!!!! Jessie was always super quick to get back to me with with any information I asked for. She was very flexible with our schedule and was present for everything (rehearsal, getting ready, ceremony, clean up etc.). She was very helpful with our outside vendors and super accommodating. 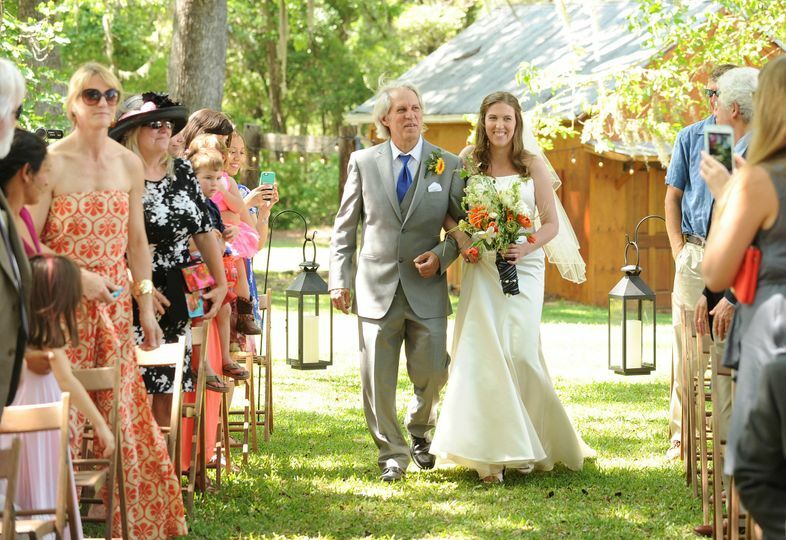 When our big day arrived she was there to direct vendors, help the photographer, and keep things going. She made me feel totally relaxed, I didn't have to worry about a thing!!! Everyone keeps telling us how beautiful the venue was and how easy it was to get in and out, park, and find their way. 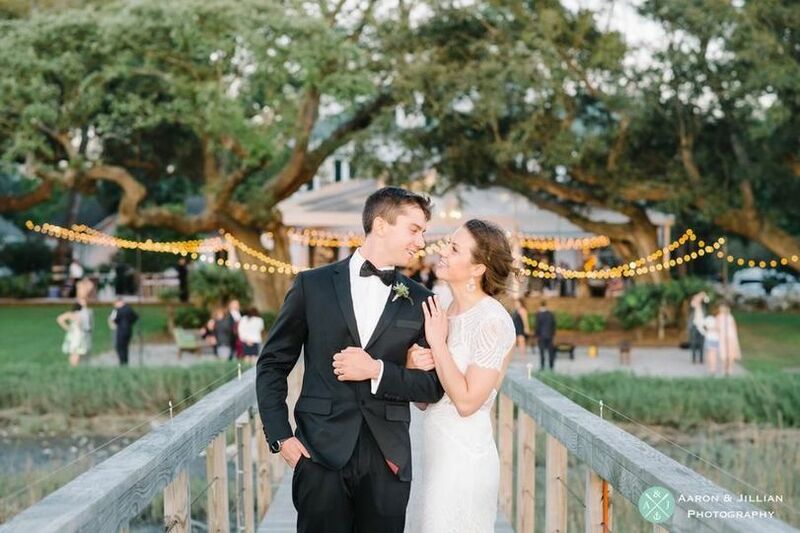 We planned our ceremony around high tide so we got beautiful photos and had an amazing background for our ceremony! We are so glad we found A Whitehouse Wedding!! Couldn't have imagined a more beautiful spot to get married! 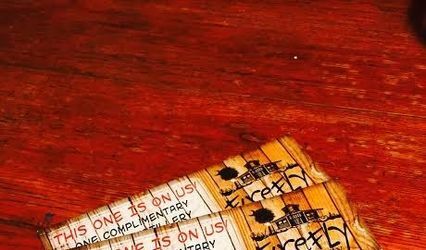 Sip on some wine, and try Firefly sweet tea vodka! Book a tour to see our beautiful waterfront venue and we will give you 4 tickets for free tastings at Deep Water Vineyard and the Firefly Distillery. Just five minutes away from A Whitehouse Wedding. What a great place to spend the day with your fiance and talk about how A Whitehouse Wedding may just be your perfect Wedding Venue! Awesome location and awesome people to work with. Really enjoyed working at this venue.